Static scene of tombstones and cross with a car traffic in the background - Witton Cemetery - Birmingham, UK. 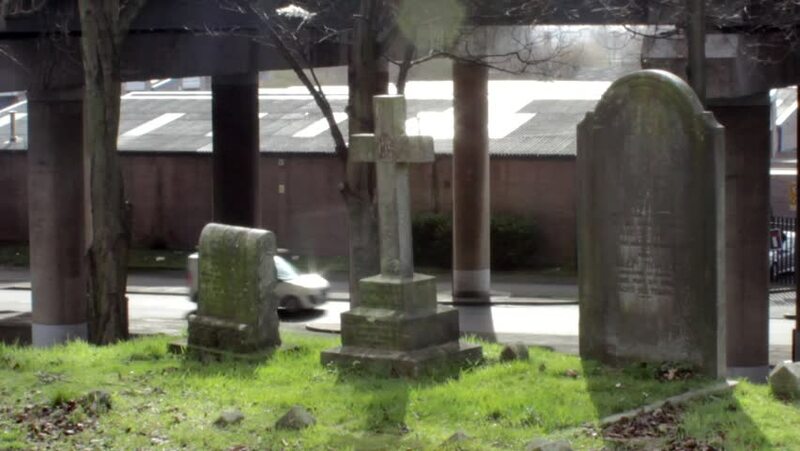 hd00:08Static scene of tombstones and cross with the empty street in the background - Witton Cemetery - Birmingham, UK. hd00:37wooden animal keep behind fence in slow motion. hd00:24wooden animal keep behind fence.